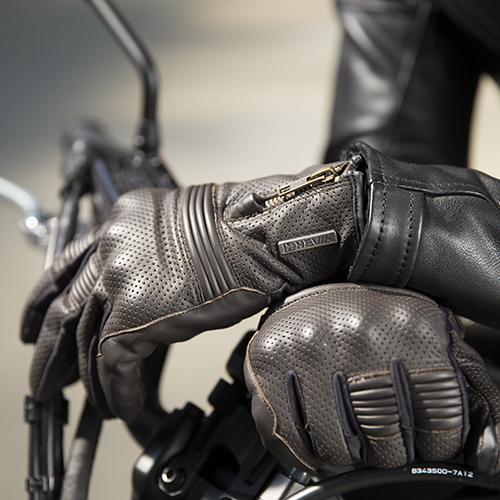 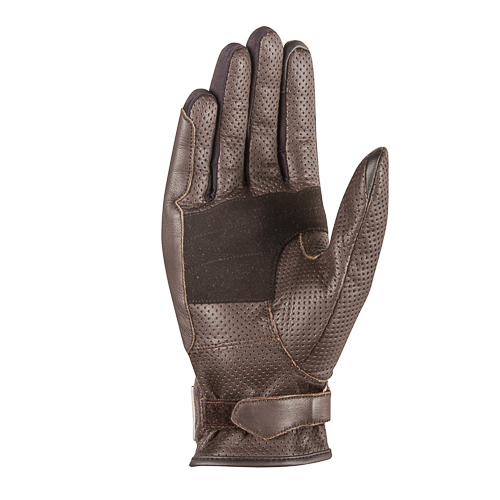 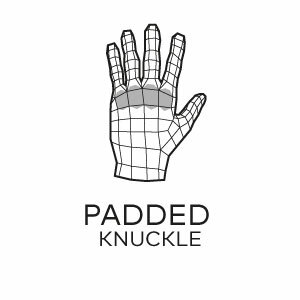 IRON, perforated leather gloves dedicated to the cafè racer market and specifically designed for those who like to feel safe even while riding during the highest temperatures. 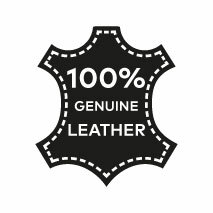 For a completely comfortable ride, the cowhide used in construction is treated with aniline, guaranteeing both exceptional quality and softness. 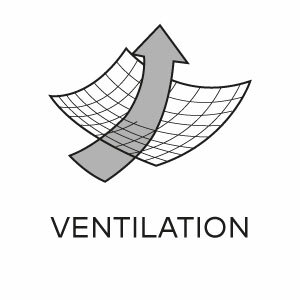 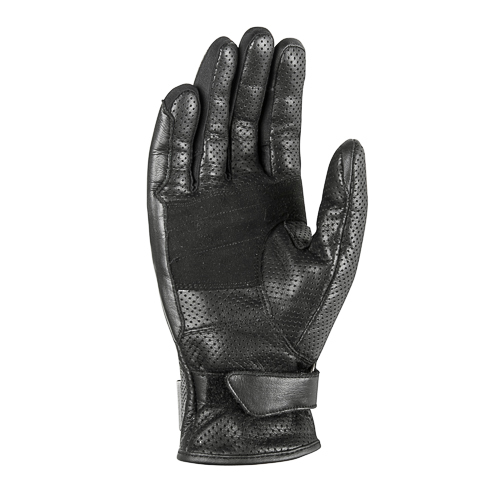 On one hand they enable the hands to perspire while on the other, the incorporated protection, the anti-slip straps and the Clarino reinforcement on the palms provide additional safety and excellent ergonomics in terms of grip. 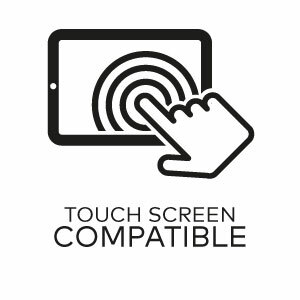 Also worth mentioning is the innovative touch compatibility on the index finger and thumb that enables the use of today’s touch screen technology while also facilitating precise hand movement. 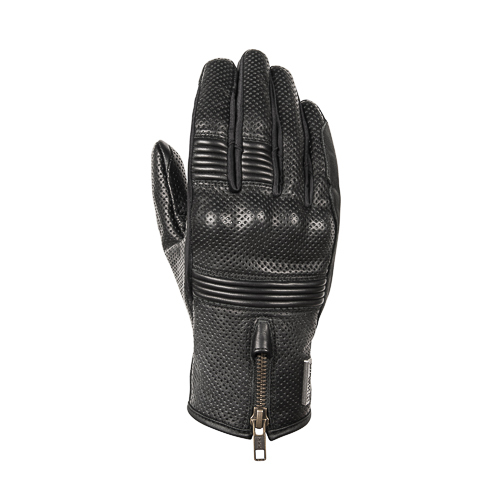 Finally, the adjustable strap of the sleeve closure and a comfortable zip are both designed for easy insertion of the hand for the most synergistic fit. 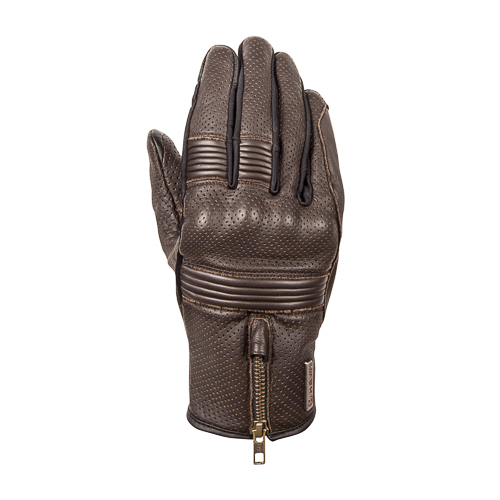 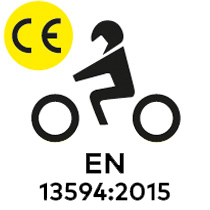 These gloves are homologated according to the European normative standard EN 13594: 2015.